*This survey has ended. Click here to learn more about Counted Worthy. Hello everyone. In case you missed the grand opening of the Story Shop, please go ahead and check it out. The Story Shop is a project I’m testing. 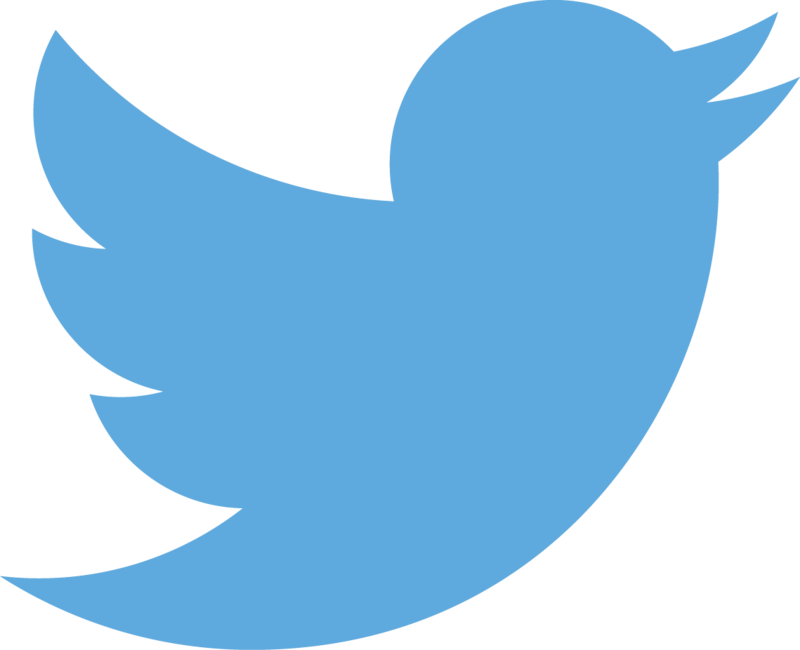 The idea is that you get to participate in games, surveys, and other activities to earn points. You can then redeem those points for prizes listed in the Story Shop. 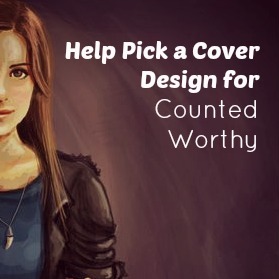 This survey is to help me pick a cover design for my novel Counted Worthy. 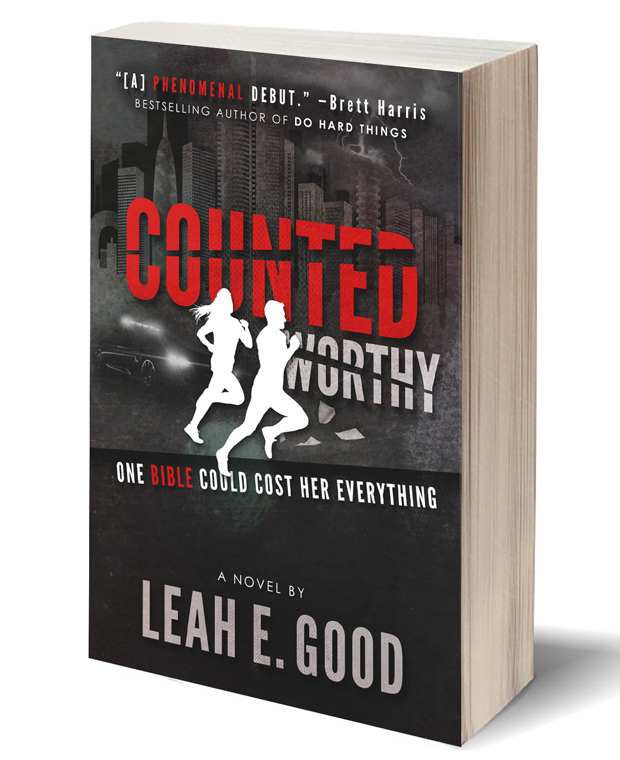 Counted Worthy is set in the future. It is narrated by a teenage girl who is a member of the persecuted church. You can read more about it here. I’m in the beginning stages of self-publishing this story, and I want it to have a fantastic cover. The covers below belong to previously published, unrelated books. I’m not endorsing any of them. I haven’t even read all of them. It’s the design that matters. For any of the options, I’d take the general concept and substitute images and designs that fit Counted Worthy. Which design do you like best? Which of these books would you be most likely to buy based on cover design alone. Leave a comment stating which book design you voted for. You will be awarded one point for voting, but only if you leave a comment. I can’t give you your point if I don’t know who you are. 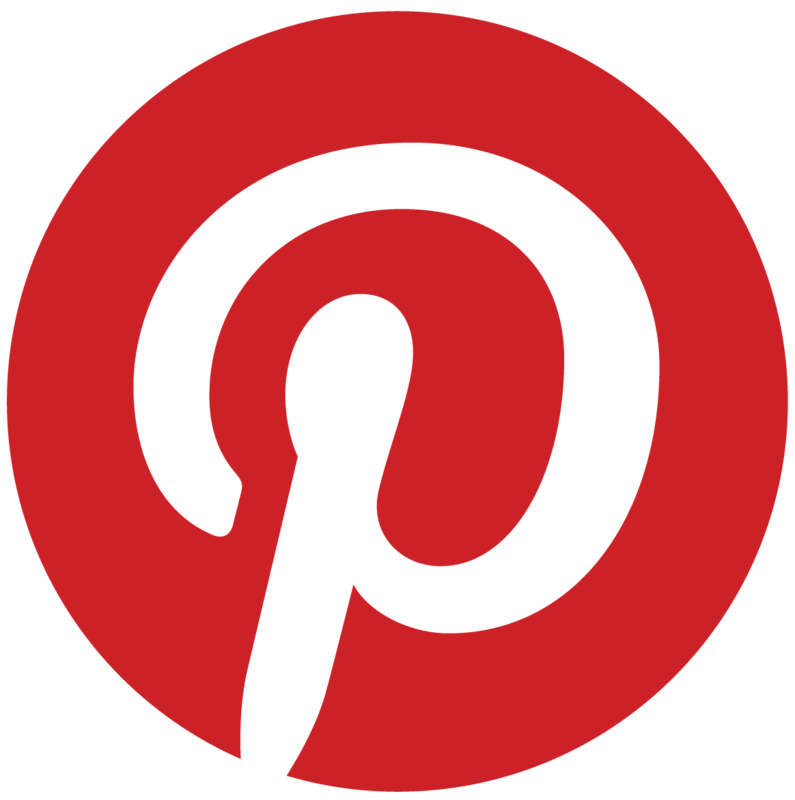 Earn additional points by sharing this post on social media and sending me the link to your share. I prefer the minimalistic approach myself. The Terra looks too “YA” and Enemy Brothers looks too homemade. God’s smuggler looks good, but I think the minimalistic would be far more eye catching. 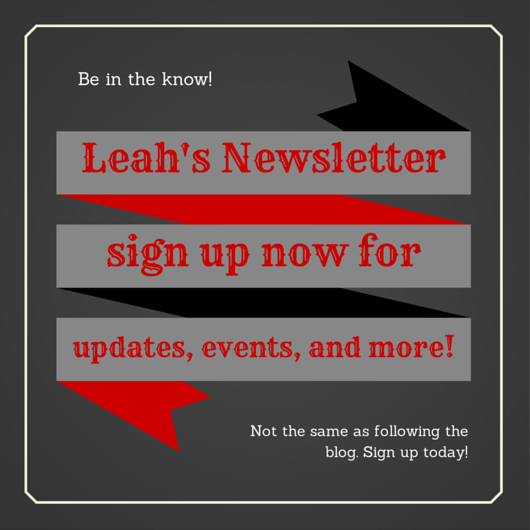 Of course, Leah, it all depends on the audience you’re aiming to attract. I think that a younger audience would be enticed by the Enemy Brothers cover (maybe Terra also), I think older teens+ would be intrigued by a more subtle cover such as God’s Smuggler and White Fang. I picked Terra because I think it looks the coolest. It looks most interesting and professional. Though, the covers of the Echoes from the Edge series by Bryan Davis, the ones with the reflections, are probably the neatest book covers I’ve seen. why I prefer the God’s Smuggler cover. I chose the “God’s Smuggler one because its simple yet mysterious. Usually with book covers, the less there is the more professional it looks. The Enemy Brothers has too much of a hand drawn look, the White Fang looks very stereotyped to a certain type of book, and the Terra cover just looked like a book that would have a lot of questionable content. I picked “Terra” but that’s best with a good, strong subtitle. If you don’t have a subtitle designed that way, White Fang would be my favorite.